I’ve been invited to my high school reunion via Classmates.com. I’ve never been invited before, but I’m sure that’s because they haven’t had one previously. Yeah, that’s it. Wasson High School, Colorado Springs, CO 1979. Class motto, the rallying cry for the mediocre ””“You’ll do fine, 79!” I guess adding “Quit your belly-aching” was too long for the banner. Should I go? Wait. Before you answer, there are some things you should know. First, I didn’t graduate from Wasson. I moved to Arizona halfway through my junior year, but I’ve known these people since at least 7th grade. Is that really something that people need to be reminded of?! Really?! 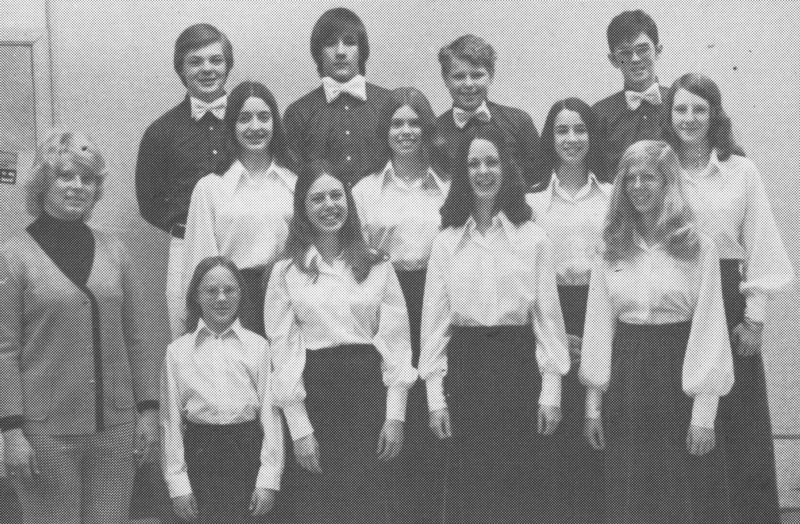 And here I am in the Highland Pipers, the, ahem, elite East Junior High choir. The girls wore long velvet skirts. The other, lesser voices, were relegated to cotton, possibly burlap or rags, but my memory might be fuzzy. See me? Tallest one in the front row. I hit 5’7″ in 5th grade, cementing my place as the towering center of our basketball team when we won the city championship. Haven’t grown or done anything nearly as exciting or worthwhile since. So what do you think …should I go to my 30th high school reunion? This entry was posted in Goofy Stuff, Stuff Worth Pondering and tagged Becky Clark, class motto, Colorado Springs, East Junior High, high school reunions, Highland Pipers, Wasson High School on January 12, 2009 by Becky. I think that you should. Who knows how much fun it could be. I think its nice to catch up with old acquaintences and friends 🙂 Then again, I just love a good party. Totally go! They’ll be wishing they’d kept in touch with you because you are hilarious. When and where, MJ …. When. And. Where. Everyone should go to at least one of their class reunions in their lifetime. Don’t use the “no one will remember me” line. You will be totally surprised at how many people DO remember you and will tell you wonderful stories about the things you did together that you may not remember yourself. 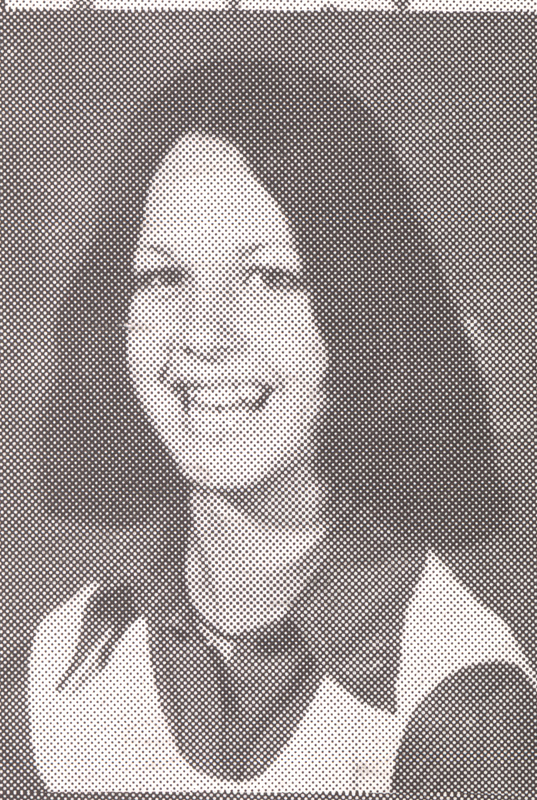 I’m planning my class reunion for this summer – class of ’69 – 40 years ago. This will be the 6th time we have reunited and we have a great time reconnecting with some of the same classmates each time and some who have only come to one reunion. If there is one certain way to feel 17 again, it is to see those friends from that special time in your life. Oh, Donna … sisters or not … do you not know me at ALL?? It’s not that I’m worried no one will remember me. It’s that I’m worried that they WILL remember me! Oy vey. I remember every single one of those kids in my choir picture. I’m Facebook buddies with one of them and I’m getting ready to upload that photo and tag him in it. I’m sure he’ll be thrilled, she said sarcastically. In fact, because of the Classmates invitation, I’m facebook buddies with a handful of kids from high school … and some from college who(m) I lost touch with. It’s just weird to throw yourself back into ‘friendships’ with people that long ago. I mean, because I moved a lot, I was friends with these kids for a short period of time a verrrry long time ago. Do you remember the other kids in the choir? check and see if any of them are coming to the reunion…. Yes, you should go.. And encourage any others you know to go too. Check out the Wasson Alumni Assoc. My 30th is this year also and being on the my Reunion Committee, I of course think you should go, but for a few additional reason. I personally think you look cute, besides that was the style back then and we don’t have anything to prove to anyone. It has been encouraging and fun for so many of our classmates to reconnect. and that you may be glad to see as well. We’ve worked hard to locate all of our former classmates, even if they didn’t attend H.S. with us. If they took enough time to search for you and locate you, they must really want you there. You must have touched someones life in High School. 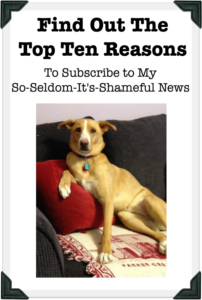 I know I’m wordy… Sorry. Hope you will attend and have a really GREAT time. Other ways to connect with classmates is via CLASSREPORT.ORG (A free site) and FACEBOOK.COM These sites are truly up and coming. Hope you’ll check them out. Chris … wordy or not, you make an eloquent argument. I’m not carrying any baggage about high school, but I know lots of people do. I had loads of fun in high school, acknowledging my dorkiness even then (albeit to myself). I know I did weird, annoying, mean, creative, generous and embarrassing things every single day … but so did everyone else. I think my reticence comes from the fact a reunion is such a contrived piece of entertainment. We knew each other intensely for a short time a long time ago. I will go to my reunion with an open mind, expecting a fun party, but for the life of me, I can’t figure out what we’ll talk about. Like I said, I moved a lot as a kid so my memory ain’t that great about the whos, whens and wheres of my life. But bring it on! Glad to hear you are planning on attending your 30th. I hope you will find it more than what you would have expected. Wasson Class of ’79 did have their 10-year reunion. I attended the mixer on the first night, and I think only one person recognized me…. so I know no one would remember me if (and that’s a BIG “IF”) I went this year. I was a shy band geek, so my small group of friends was made up of mostly other band geeks. In other words, NOT the popular crowd! But if you go, I’m sure it will be fun to see how everyone has changed since high school. I have the same problem. I want to go to the High School I would have graduated from if my parents didn’t make me go the the local Catholic High School. But I was there alot since I would transferred buses at this school and I grew up with all these kids and worked with all of them at local fast food joints and restuarants. I have the worry of being “Called Out” for some unknown fear if I do go. I have reconnected with alot of them on Facebook and it has been wonderful seeing them all again. Please send me your thoughts. Patrick … you should totally go. Especially if you’re facebook friends with a bunch of them now. It’ll be fun!